Negativity is all around us. We live in a world where people believe it is their right....if not their duty to give their opinion on EVERYTHING! Artists have always dealt with the scrutiny of others. Art is not only for the personal catharsis of the creator, but is for the visual, mental, and emotional consumption of the viewers. This truth opens up the artist to the thoughts of the one, the group, or the masses that will view their work. Both positive & negative opinions can impact the progress & direction if allowed(though negative opinions often sway us to a greater extent). The artist cannot allow themselves to be caught up in the thoughts & comments of others. Wasting energy on an internal battle or waging an external war of words will not benefit anyone or anything. 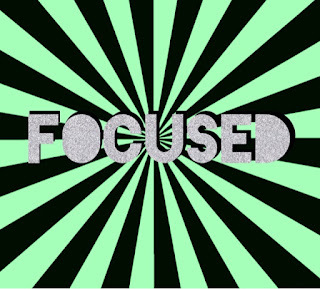 We must stay focused on what is most important. We have a responsibility to ourselves and our artistic vision that we cannot allow to be comprised by the ever changing opinion of others. In John 16:33 it says, "I have told you these things, so that you may have peace. In this world you will have trouble. But take heart! I have overcome the world." This has always brought great comfort to me. "Trouble" is a reality of our world. No one is exempt from it. Pain & heart ache finds a way into all of our lives. Bad things happen to good people. Bad people happen to good people. Jesus is our ultimate example for how to respond when the world crashing down around us & is trying to take us with it. We do not find peace with the situation, but we find peace in the one that holds us in the midst of the situation. This is not a plastic smile & fake detached "I'm fine", but the reality of someone who has been transformed by the love of Jesus Christ in their life. 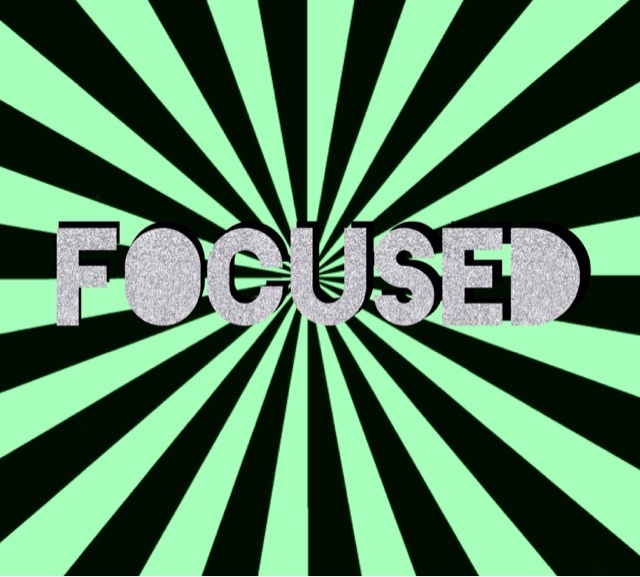 We can stay focused on what God has called us to do even when the negativity comes our way from individuals or situations because we will not allow ourselves to respond as the world does and become distracted. Jesus showed us a different way....a better way, and I pray we can respond in His love in all things. Focusing on the truth of Jesus as the only way, gives me the proper perspective during challenging days, gives me encouragement like nothing else can.